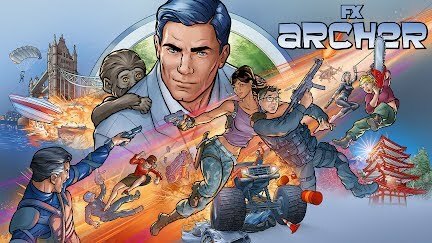 I do not own Archer. This is a fan made clip from an episode and is solely for the purpose of promoting FX and their show "Archer". Please support the official release.